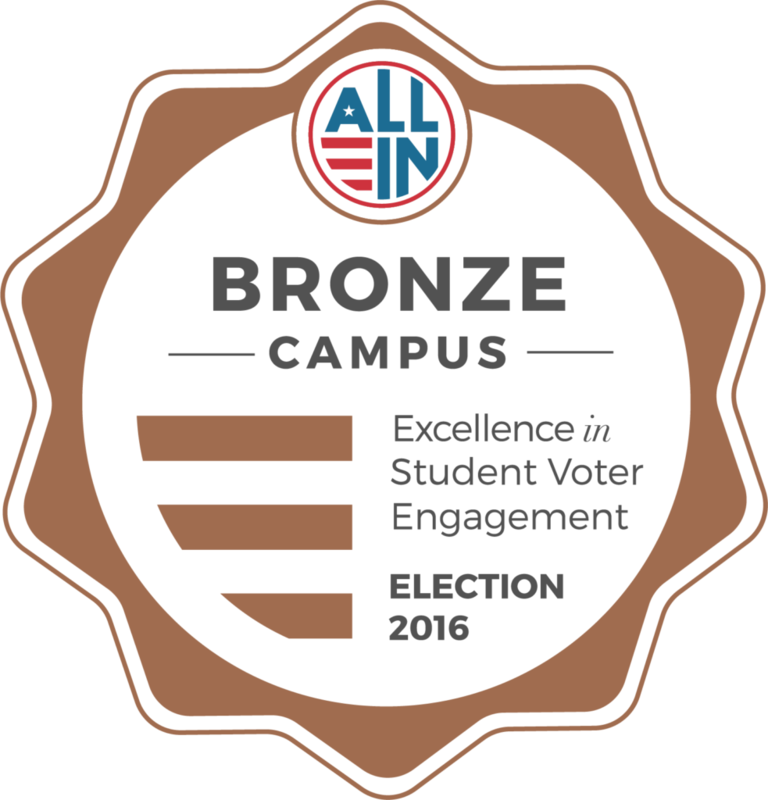 According to a recent report by the National Study of Learning, Voting, and Engagement, over 80% of all Manor students were were registered in 2016 actually voted. This is significantly higher than the national college student average of 67%. Are you registered to vote yet? If not, we have information for you! You can register to vote online, in person, or by mail! Click here to register to vote through the Pennsylvania Department of State’s online application! Make sure you have your Pennsylvania driver’s license or PennDot ID card nearby. If you don’t have one, there are other options. You can register to vote at a County Voter Registration Office if you wish. Click here to find out the locations you can register to vote at. You can download the Voter Registration Application here. You can print it, fill out the form, and sign and delivery it to your County Voter Registration Office by mail or in person. The deadline for registering is 30 days prior to each election. Here is a helpful website for more information on voting.